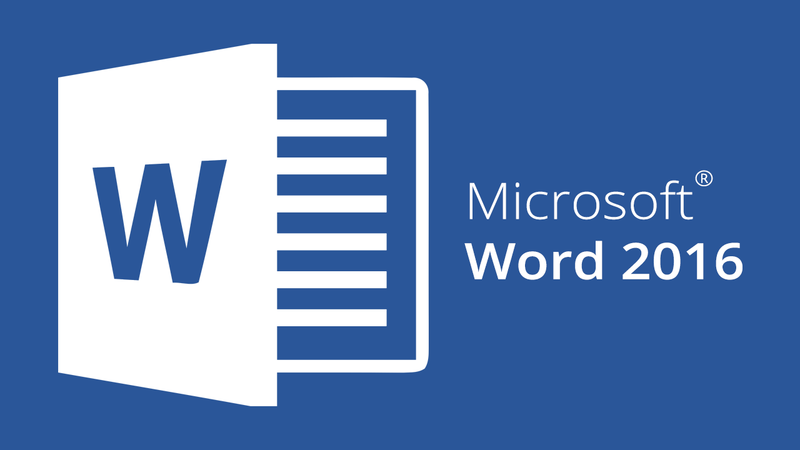 At the end of Microsoft Word 2016 – Basic and Intermediate course, you would be able to create a variety of document in professional and formal formats. Your documents would be in proper layouts and formats on the tables, paragraphing, sections, headers and page numbers before printing for use. You would be able to work confidently on Microsoft Word 2016 documents using WordArt, SmartArt, Charts, Pictures, Tables and Mail Merge. Course Duration: 2 days (16 hours), 9:00a.m. – 5:00p.m. The course, Microsoft Word 2016 – Basic & Intermediate is suitable for beginners with basic knowledge of Computer and Windows. For people who would like to create a variety of professional documents. As Word automatically checks your spelling and grammar and corrects common mistakes. It even lets you insert charts, tables, and pictures into your documents.